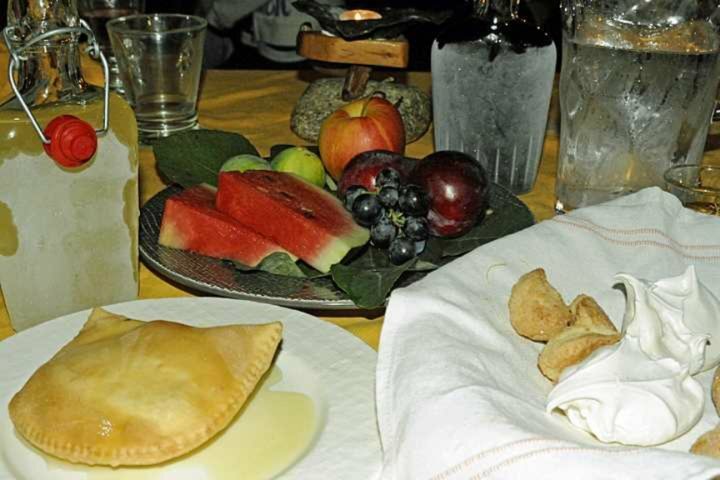 For many embarking on Sardinia holidays, sardinian food will be at the forefront of their mind. 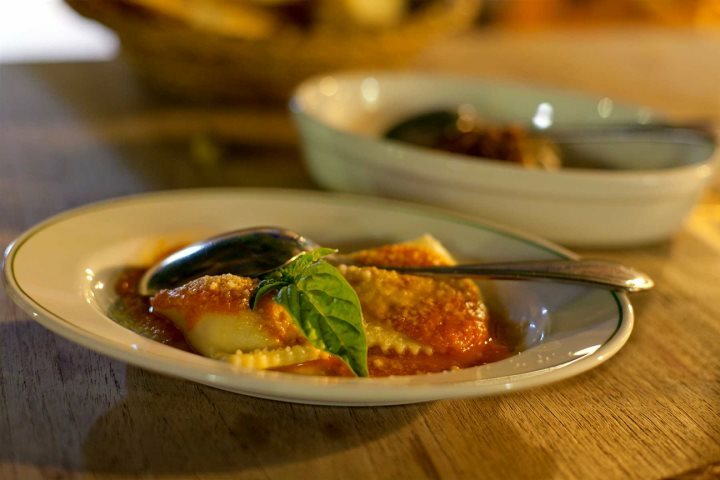 The fantastic Italian and Sardinian cuisine is showcased across the island, from countryside classics native to Sardinia itself to more recognisable Italian pasta dishes, yet all with a local twist. Whether it is snacks and starters, hearty meals or tasty desserts, you’ll be in food heaven during your holiday in Sardinia. 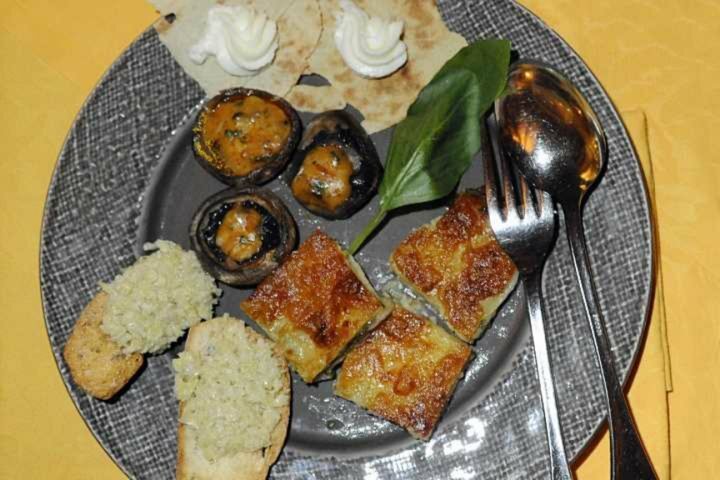 Make sure you sample a few of the entrants on our top 10 eats in Sardinia list. 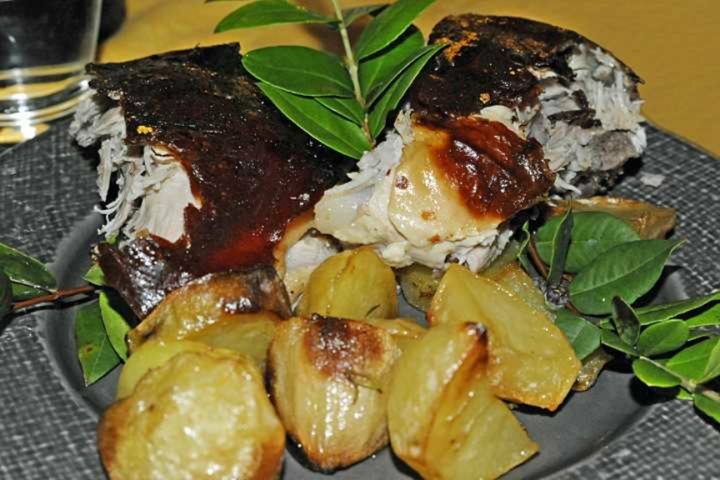 Among the most famous meat dishes on the island, and a real countryside tradition, Su Porcheddu is better known as roast suckling pig, usually cooked on a spit for up to five hours. The result is a delicious and crispy piece of meat, often served at special occasions such as weddings. Among the tastiest pasta dishes in the whole of Italy, the pasta in Culurgiones is filled with a combination of potato, pecorino cheese, animal fats, garlic, olive oil and mint leaves, creating a striking flavour. A topping of sweet tomato sauce takes the dish to an even greater depth of flavour. 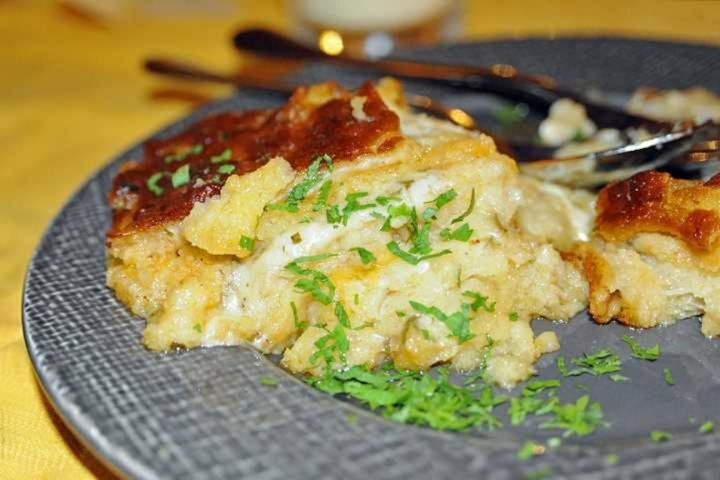 Like a hybrid of lasagne and savoury bread and butter pudding, Zuppa Gallurese is a traditional dish from Sardinia’s north-west. Sheep broth and meat are layered amid stale flat bread, adding a unique flavour to this hearty dish. Another meaty fixture on the traditional Sardinian countryside menu, this dish comprises a delicious veal stew served with peas. The simplicity of this dish is not matched by its flavour, with a dynamic and rich flavour resonating after each mouthful. This wafer-thin light bread is the classic foundation to any Sardinian starter. The bread is crispy, with a poppadum-like texture, and is attributed to an ancient shepherd recipe. Typically, Pane Carasau accompanies meats and cheese on an antipasto spread. 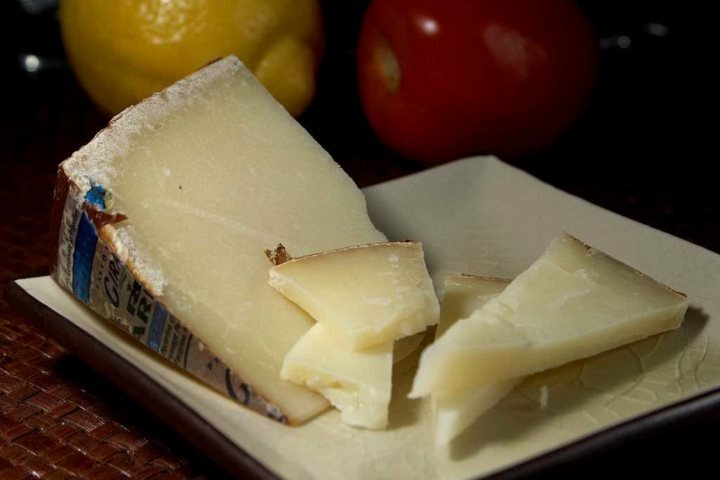 The home cheese of Sardinia, Pecorino Sardo is bound to be accomplished if you consider that the island boasts over 5,000 years of cheese production. The cheese is made from sheep’s milk, with kid stomach enzymes added in the curdling process. It’s rich and sharp flavour is best enjoyed grated on top of a pasta dish or melted in a grilled sandwich. A rustic dessert comprising sweet ravioli with fresh cheese, the real sweetness comes from the honey and sugar drizzled over the top of the dessert. Seadas is lightly fried, giving it a distinctive golden brown colour. 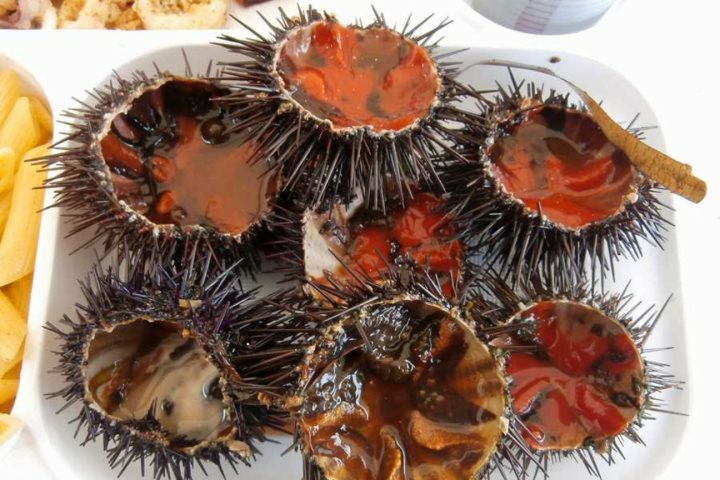 An acquired taste which isn’t for everyone, but sea urchins are certainly something that everybody should try once during their holidays in Sardinia. In fact, sea urchins are so popular here, there are even sea urchin festivals held across the island, the most famous taking place in Alghero. 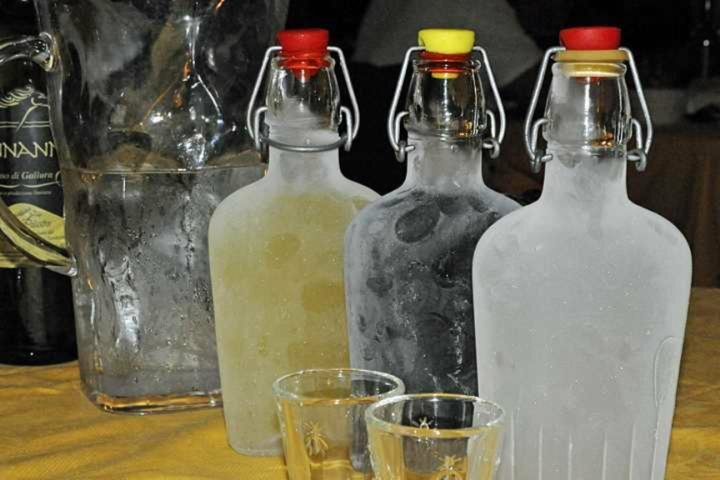 You may not be able to eat this digestif, but no meal is complete without a freezing glass of Limoncello. The high alcohol content of this lemon-based beverage ensures it never freezes, promising a massively refreshing end to even the heartiest of meals. 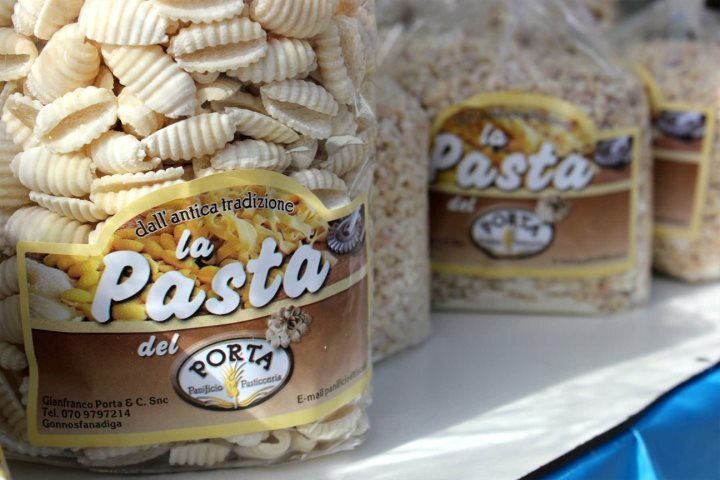 Learn more about the island’s food by booking a holiday to Sardinia! Here is our Holiday Ideas page, designed to help you find the perfect Sardinia holiday for you. Have we missed your favourite Sardinian dish off of our list? Let us know by commenting below.